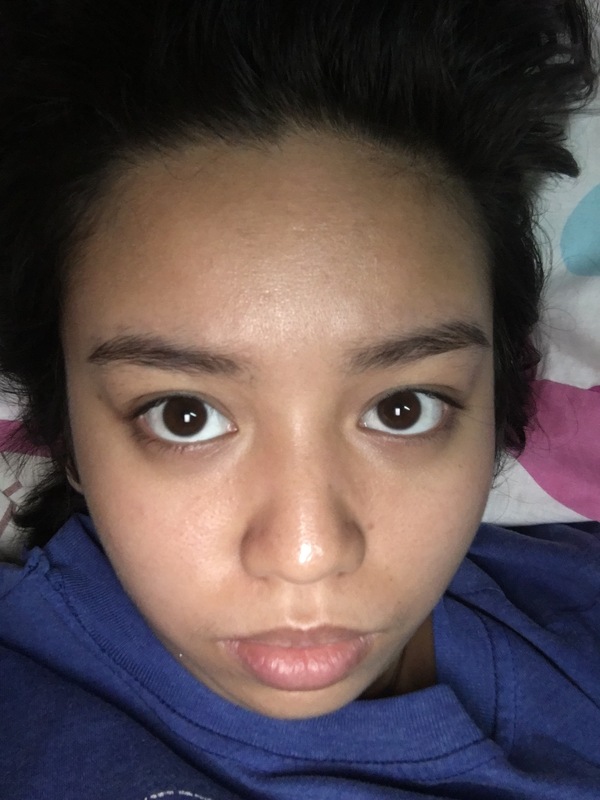 The struggle to hide my very visible pores is real. I have been looking for products to help minimize the appearance of pores. 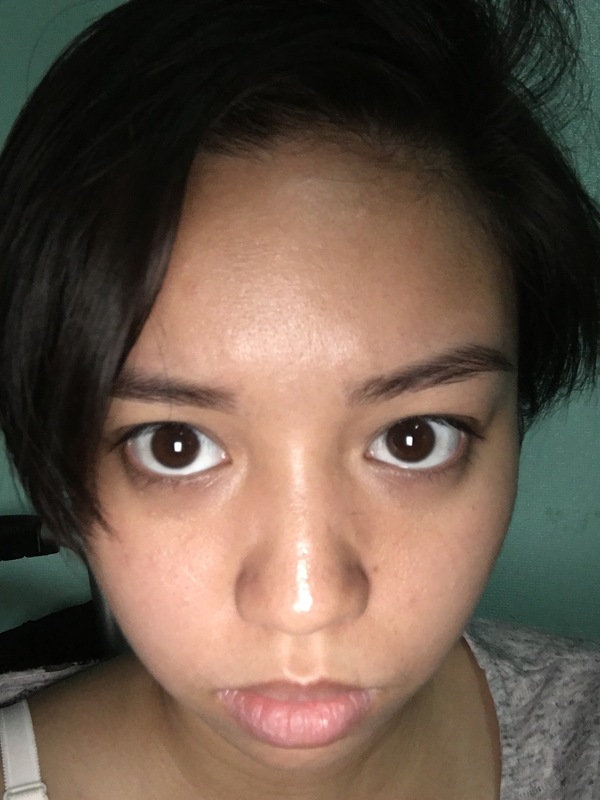 Benefit’s porefessional works but that’s just temporary and I want to incorporate something on my skincare regimen to help permanently minimize the appearance of my pores. 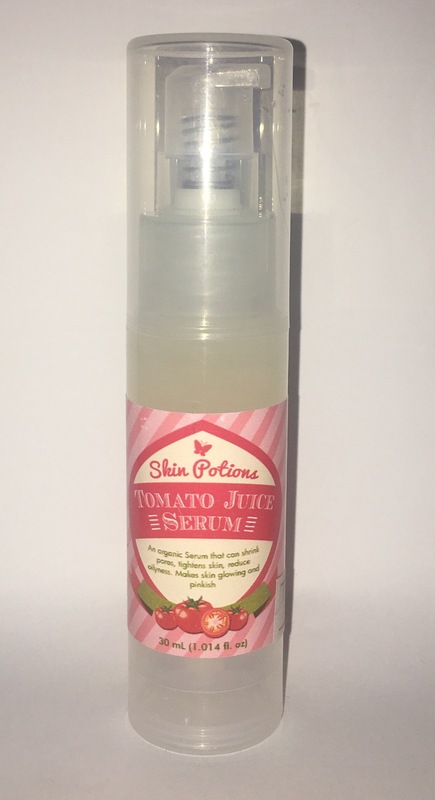 I stumbled upon this local and infused with natural ingredients product that allegedly gives brighter complexion with minimized pores and I had to try it for myself. I bought mine from beauty mnl for 280 pesos (5 USD) for a 30 ml bottle. Before I started using this, I had visibly large pores and textured skin. I am in between combination to dry skin. There would be days when I could have an oily t-zone and dry cheeks and chin and other days I would just have dry skin all over my face. This comes in an air-tight pump bottle with cover and was sealed when it was delivered to me. 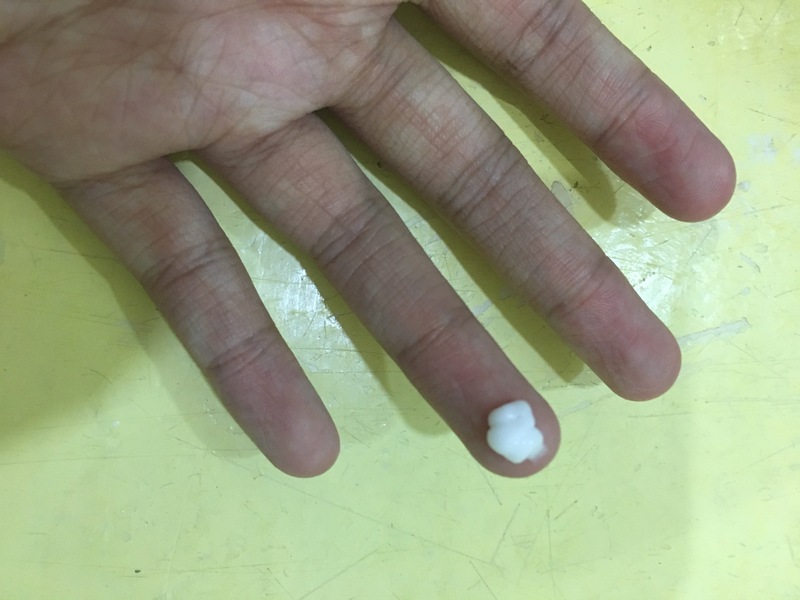 I use my pointer and middle finger to apply the product to my skin. 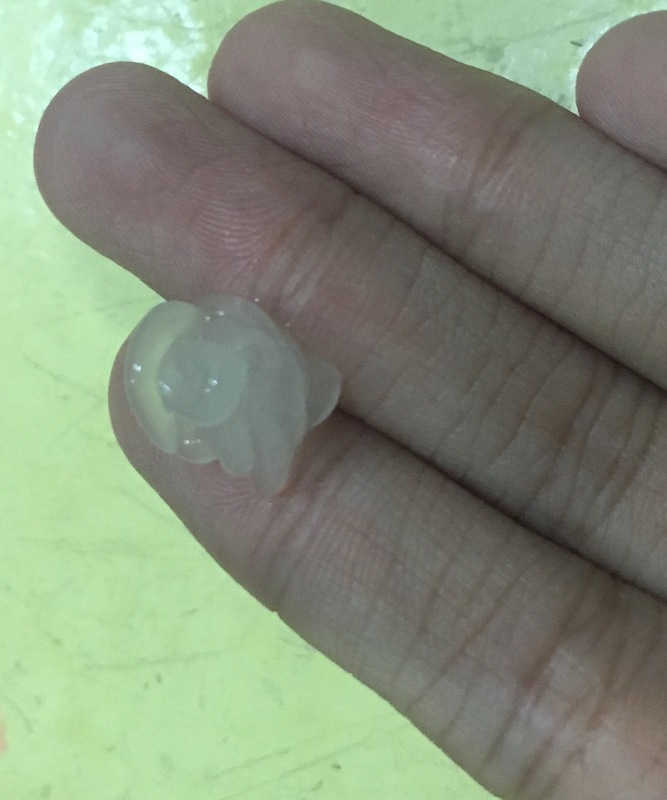 This is a gel-like translucent product. This is easy to apply and not sticky to the skin. This is also lightweight although this could take 30-50 seconds before you feel that it is absorbed by your skin. I was expecting it to smell like tomato but it actually smells like candy or cotton candy. To be honest, I am disappointed because having a different scent would mean that it has additional ingredient that we could do without for it to be more natural. This actually makes my skin feel slightly more hydrated and it does feel smoother and less textured after almost a month of use. There is minimal changes with the appearance of pores although it did do something. Below is a photo of my current skin after a month’s use. I would repurchase and continue using this product. 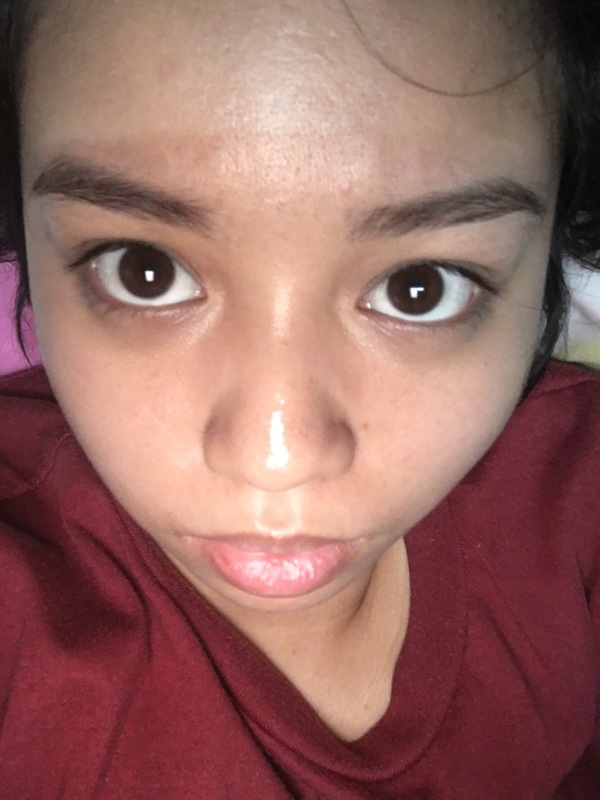 Even if the appearance of pores is only minimally decreased, it made my skin soft and less textured. It’s also affordable and is worth it for what it does. Korean skincare is on a roll! Laneige is one of their highend brands. Personally, I think korean skincare emphasizes more on hydration and their intricate cleansing routine. 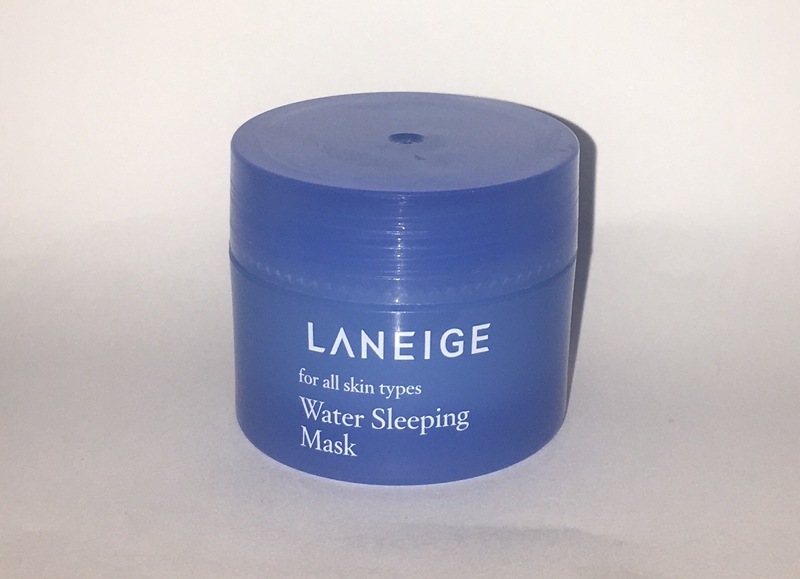 Laneige water sleeping mask is one of those raved about products and I got myself a deluxe sample size to try it out. The full size of this product costs around 1200 pesos (23 usd) for 70ml tub. Following the suggested application. This applies easily. You only need 4 dots and it can already cover the rest of your face. It has a mild lavander scent to help in relaxation but this does not linger for long. Once it is applied evenly to the face, the scent fades away. This is lightweight and is not sticky to the face. You can still enjoy your sleep even with this on. You can also feel that this is being absorbed by your skin easily even upon first application. This really leaves your skin hydrated and smooth the next day. Upon regular use, skin feels more supple and looks glowing. I would probably buy the full size of this because of it’s hydrating properties. This is a good lightweight overnight mask for people with dry skin or combi skin. Being a lipstick junkee and one that loves matte liquid lipsticks, my lips go through a lot and can be dry and rough at the end of the day and that is not cute. 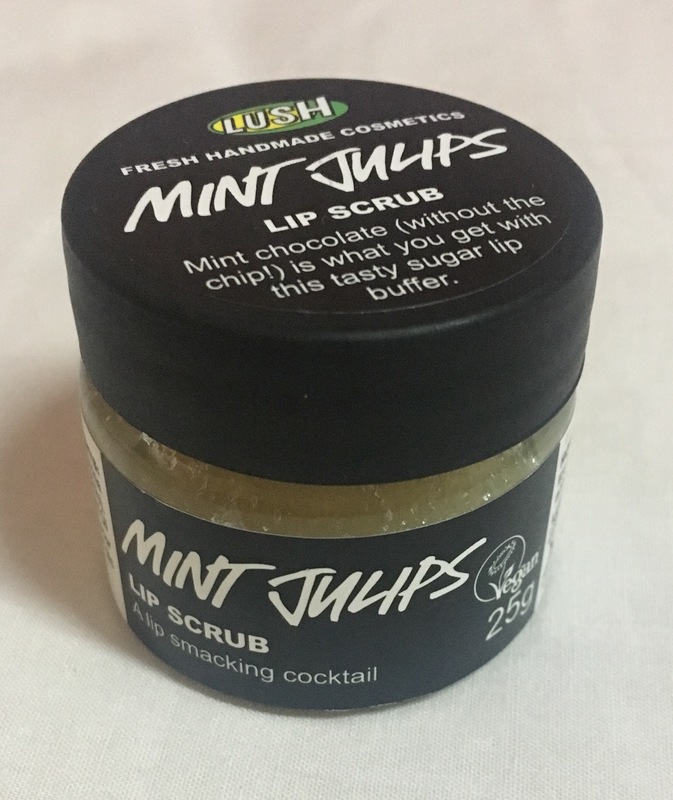 I have been loving my lush mint julip scrub to help exfoliate my lips but additional help wouldn’t hurt and I decided why not try a lip sleeping mask. 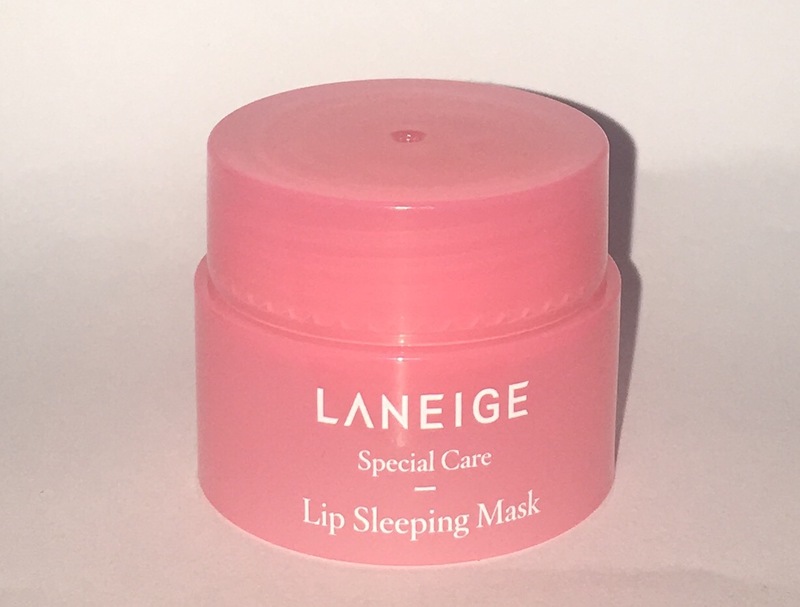 To be honest, laneige is the first one that I know to have a sleeping mask like this. I feel like those mask sheets for your lips are a bit gimicky but I still might try that in the future, for now let’s see how this mask works. Vitamin-C rich Berry Mix Complex™, containing raspberry, strawberry, cranberry, blueberry, and gojiberry, melts dead skin cells from the lips and wake up to a smoother and suppler lips. LANEIGE’s patented moisture technology forms a moisturizing film which helps to retain moisture and lock-in active ingredients such as hydro ion mineral water, evening primrose root extract, and Hunza Apricot extract for skin to absorb throughout the sleep. I got my deluxe sample size only but the full size retails at around 890-1200 pesos (17-23 usd) depending on where you’ll buy it. Since I only have a sample size, I use my finger to spread this on my lips just as I would with petroleoum jelly. However, with the full sized one, they have a spatula included for it to be more hygienic. Mine is strawberry scented which does not linger and is very mild. It’s very pleasant and not irritating. This feels like a really slippery lip gloss. It doesn’t have the sticky feel that everyone hates. It’s not too lightweight but isn’t heavy as well. You’d know that you put something on your lips but it’s not something that will bother you. This really does leave the lips smooth and hydrated the next day. I feel that my lipstick applies more evenly and smoothly whenever I use this the night before. This product works well. It’s probably a little better that most lip balms and offers a longer lasting effect but I think it’s still too expensive for what it does. I recommend you use this with your favorite lip exfoliator for it to work wonders! This is probably a late review after the internet went crazy over the ordinary. This is probably one of the less popular products but this is what was recommended to me because I have dry to combination textured skin. This comes in a box and in a tinted glass bottle with a dropper for you to dispense the product. The directions said add 2-3 drops (which should be enough for your whole face) every other day since this is a very potent solution. It feels oily and it would have a hot and stinging effect few seconds upon application. This sensation would last from 3-7 minutes. This actually made me worry at first but apparently this is just how the product works. This has a slightly burnt oil scent to it which doesn’t linger on your skin (or it probably does but you’re too focused on the stinging this won’t bother you anymore). 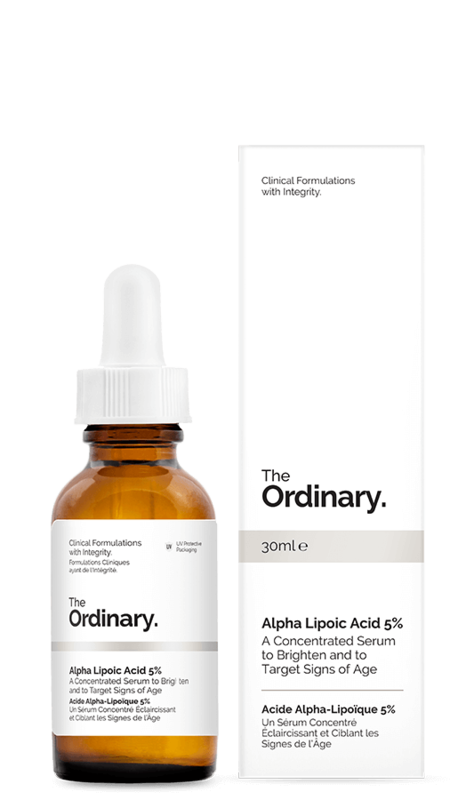 I used this for quite some time and with other the ordinary products, people have been saying that results were seen instantly or with 2-3 uses. With this specific variant, I did not see any difference after using this for a month, very religiously. I do not recommend this product. This is probably one of the misses of the ordinary. The stinging and hot sensation is not a good feeling. For me, doing skincare at night is how I unwind and I am not welcoming that burning sensation! Plus I did not see any effect even after religiously using it for a month. Due to internship and work, I have gathered enough material to make designer (eye)bags. Since then, I have been wanting to try good eye creams to at least decrease the darkness. 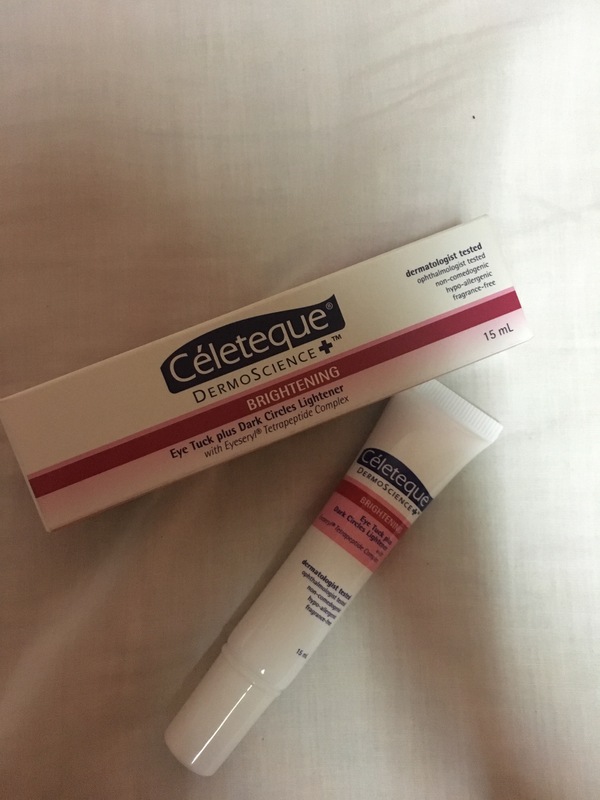 Through articles I saw one drugstore recommendation which we will try. I have been using this product for a month. Application: I use my ring finger, apply a peasized amount and tap it on my other ring finger before applying and smoothening it out under my eyes. 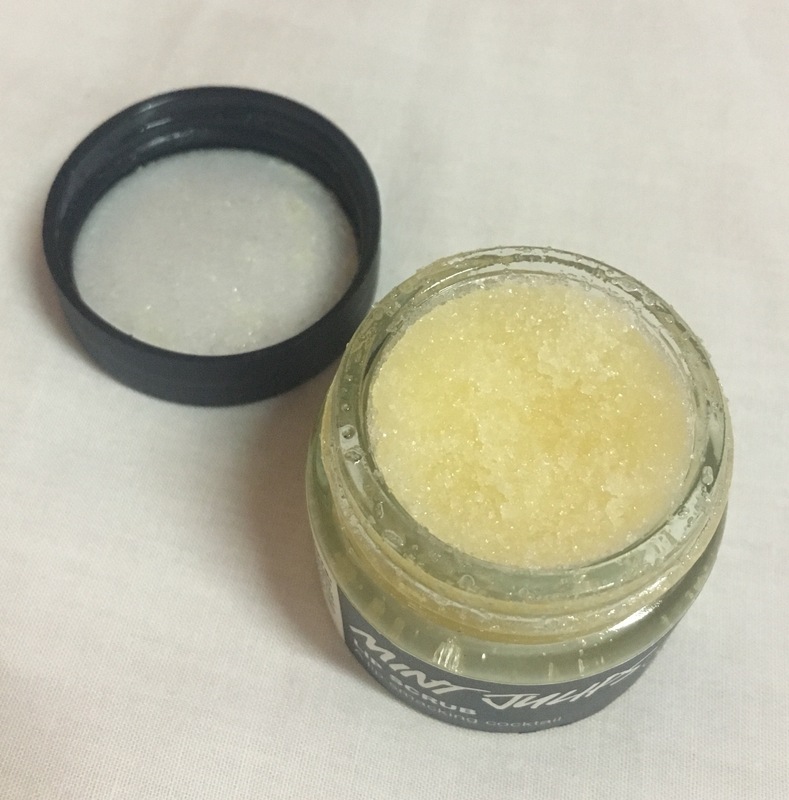 I noticed that it is not immediately absorbed by the skin (needs 2-5 minutes to be totally absorbed) and has the tendency to have a crumbly consistency when applied. Price: I bought this for 299 pesos at watsons and I think it’s a fair price for the product. The tube contains 15ml which can last you more than a month. Effects: I think this helps in moisturizing my undereyes. I have the tendency to have dry patches when I apply concealer under my eyes but that decreased when I started using this product. However, I don’t think this product helps in decreasing the discoloration. (I also try to sleep earlier than usual now). Overall verdict: I think this helps in moisturizing the undereye area but does little to the dark undereye circles (it may have lightened but very minimal). I am still using the product and would probably continue using due to the moisturizing properties. Dry flaky lips has been a problem for me for quite sometime. I’m a huge fan of matte liquid lipsticks and lip tints but they have the tendency to dry out my lips. As a remedy, I try to brush my lips after brushing my teeth but the bristles of the toothbrush can be harsh on my lips. The results are also temporary which would just last for the day. 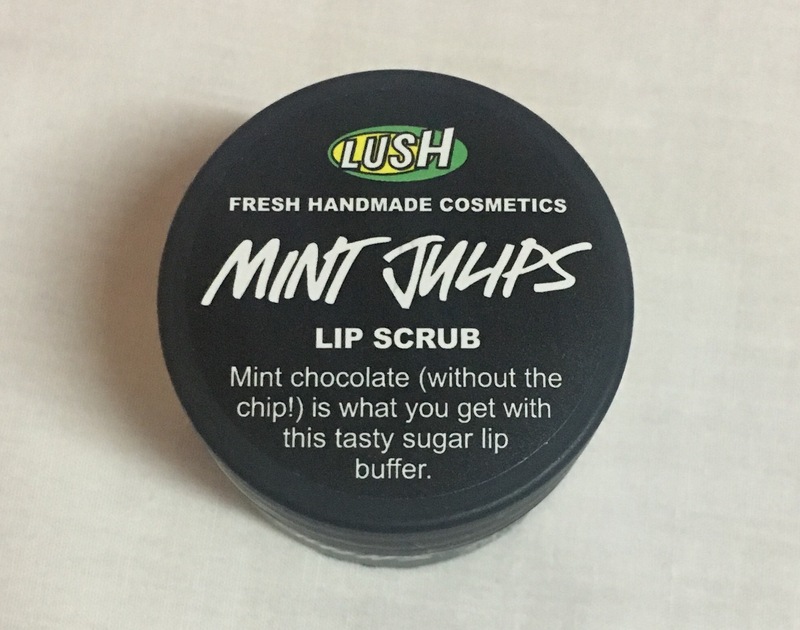 Since then I have been wanting to try different lip scrubs and decided that the first brand to try was lush. 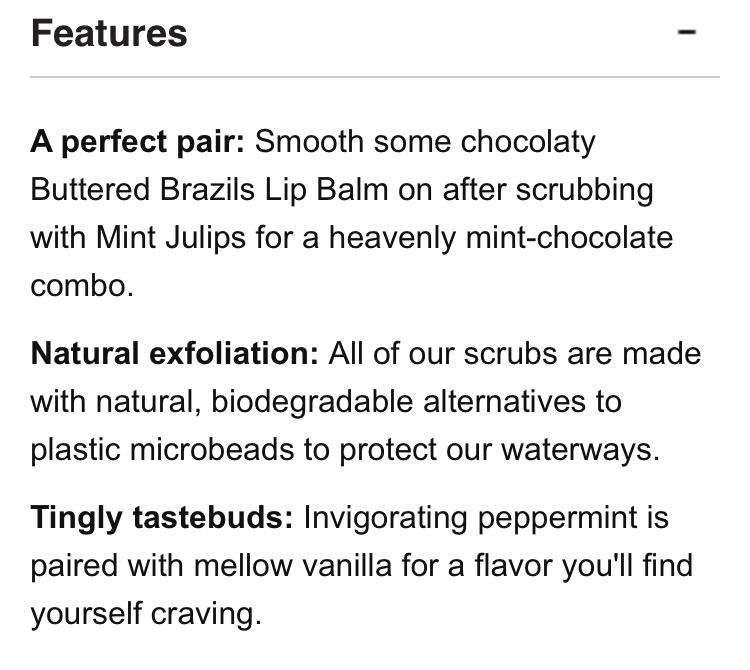 Why I decided this would be a good try: Lip products can be easily digested and being a lip scrub newbie I wanted to try something that is edible so that if any mishaps happen, I’m still safe. 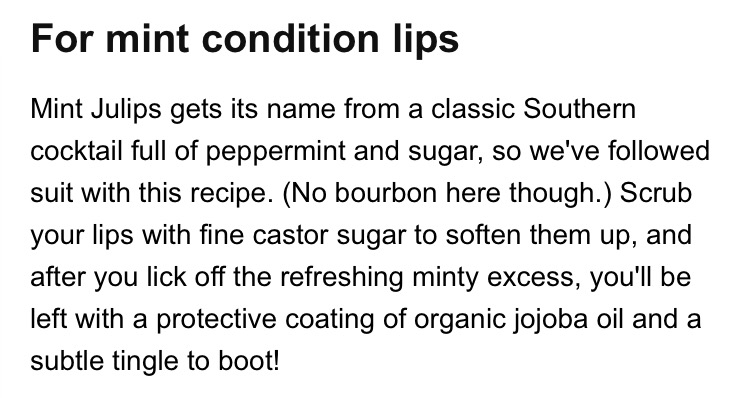 Product: the product, true to the description, smells like chocolate mint. It has a sugar-like consistency mixed with oils so that it can hold up. It doesnt feel too grainy which looks like it wont be too harsh for the lips. Each container has 25g of product. 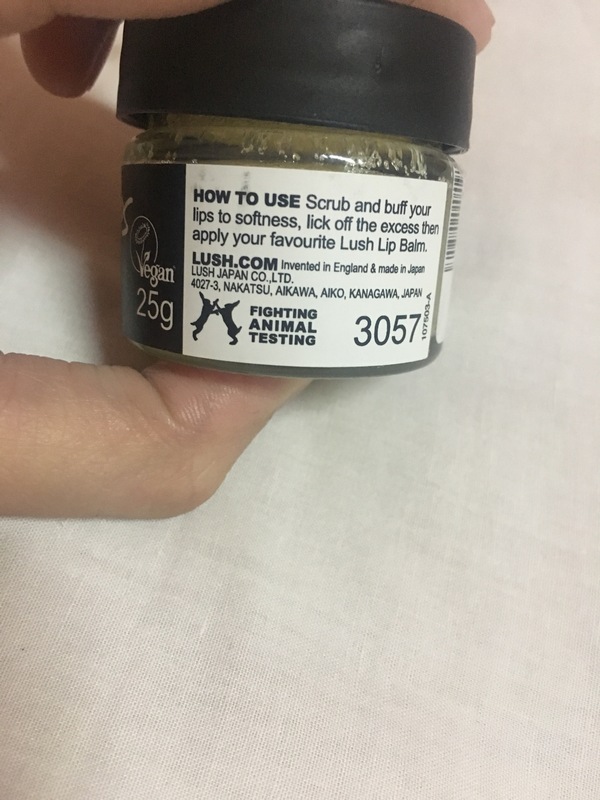 Packaging: it comes in a glass container and the signature black lid of lush. The container is sealed well which preserves the quality of the product. It was also full to the brim when I first opened it. Application: at first, I had a hard time applying it as it crumbles when touched. I had to be quick to put it on my lips for me to scrub it in. Feel: after application, my lips does feel smoother although unlike brushing my lips with a toothbrush, it still does leave some of the dry skin from using matte lip products. Over all verdict: I can say that this product works. I wish it was less crumbly but the taste and it not being sticky makes up for that. I have been using this for a couple of days and despite using it consecutively, my lips do not feel like falling off. I probably would repurchase and try the other variants as well.